Posted on January 3, 2014, in The Guest List and tagged The Guest List. Bookmark the permalink. 54 Comments. Awesome list. Glad to see Django, Shutter Island and Inception up there! Good job! Nice list. He has a big head. Oh Brian! Come now, he’s a grand actor! Fine list, Zoe. 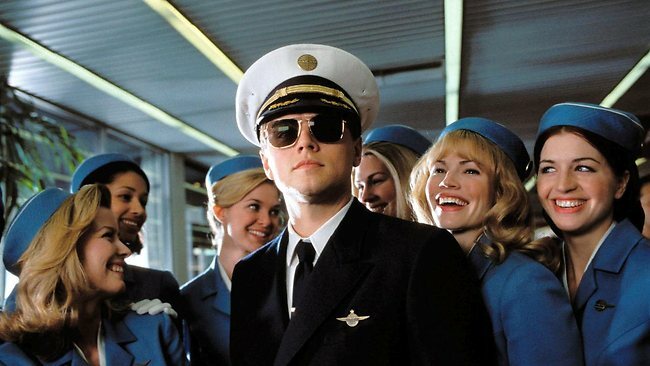 I remain a big fan of his Frank Abagnale Jr in Catch Me If You Can, too. Ah, I LOVE that role, he is phenomenal! He can convey humour and something serious so effortlessly! That’s a good list; I would include Jordan Belfort on the list somewhere, but these roles are all very good, as well. Thank you! The moment I see The Wolf On Wall Street I am certain it will be on my top ten list! Great list Zoe, all really good choices. I think Leo makes the smartest choices for roles of anyone currently working today. He just has an uncanny knack for choosing roles that help him excel as an actor. Thank so much! I completely agree with that statement Smash! He doesn’t have bad roles or forgettable ones, just solid ones and all incredibly well chosen! I just saw The Wolf of Wall Street a couple of nights ago, and it was another stellar choice for him. If you haven’t seen that one yet, you should definitely try to see it in the theatre. It was an awesome movie. I have been counting the days until it releases here, which will be next Friday and you will DEFINITELY find I will be out there to see it! Wow thanks for the beautiful words Joseph! This was SUCH a fun feature and I am thrilled to have participated! I will shoot you a mail on my top movies later! No, no, thank you so much Zoe for participating :). I’m really glad you had fun with it and I look forward to seeing what you pick for your top 3 of the year! Great list, love it, and love DiCaprio too. He takes on great roles and does wonderful things with them and he never disappoints me. Good stuff! Thank you so much! Glad to see him getting so much love! Cool list. 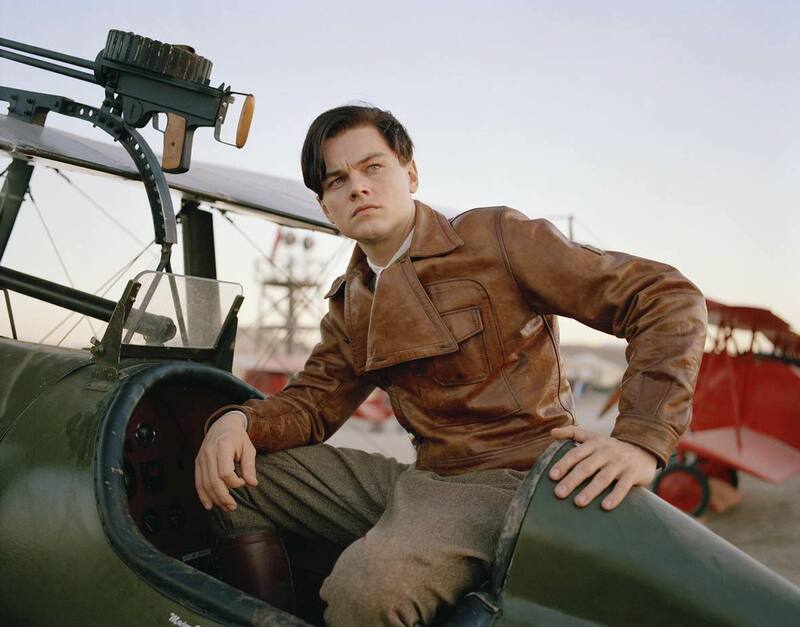 My favorite performance of his is The Aviator, which shows both his star power and ability to handle serious dramatic work. It’s still the best that I’ve seen from him. Nice work! Thank you. He seriously handled the role well! Great work Zoe. I love me a bit of Leo too. Also enjoyed his turn in This Boy’s Life opposite De Niro. Thank you! To be honest, not sure if I’ve seen that one… I will have to remedy that! 🙂 thanks Kelechi! For sure, Catch Me If You Can deserved much more than it got. I am truly looking forward to The Wolf Of Wall Street! I’m a HUGE fan of Dicaprio too. Great descriptions of each role. Well done Zoe! 😀 thank you so much for reading! Teehee, he is great, but when I sat back and had to pick the performances apart and decide what made them grand it changed the ballgame. Ah, that movie was brilliant! Brilliant list here. 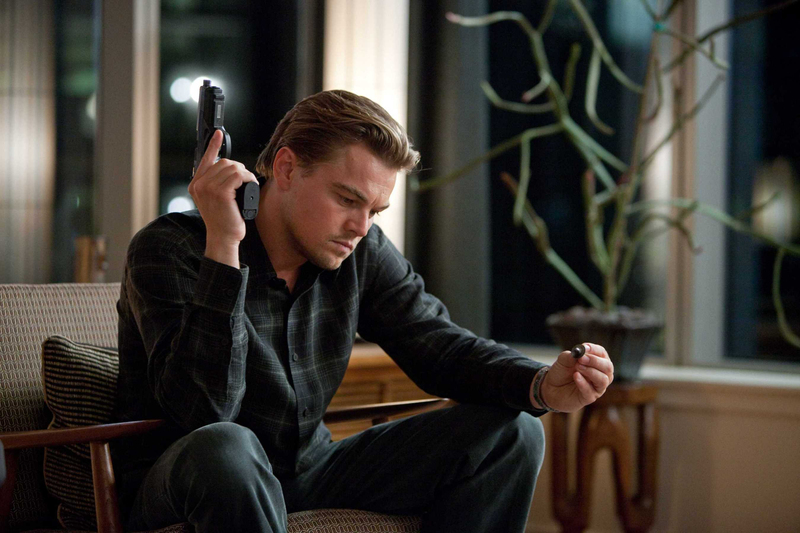 Leo is just a great actor. Catch Men If You Can is my favourite. Thank you! He is amazing! So much fun to be had with that one! How is Arnie not in the top 10? That was Leo’s best performance EVER! Also, you must reserve a space for “Wolf of Wall Street” b/c I guarantee you that will shoot up towards the top of your list. I loved him in What’s Eating Gilbert Grape. He’s such a talented actor and I thought long and hard about this. Not the easiest top ten I’ve ever drawn up. I am so excited to see The Wolf Of Wall Street it’s not even funny. We finally get it next week! 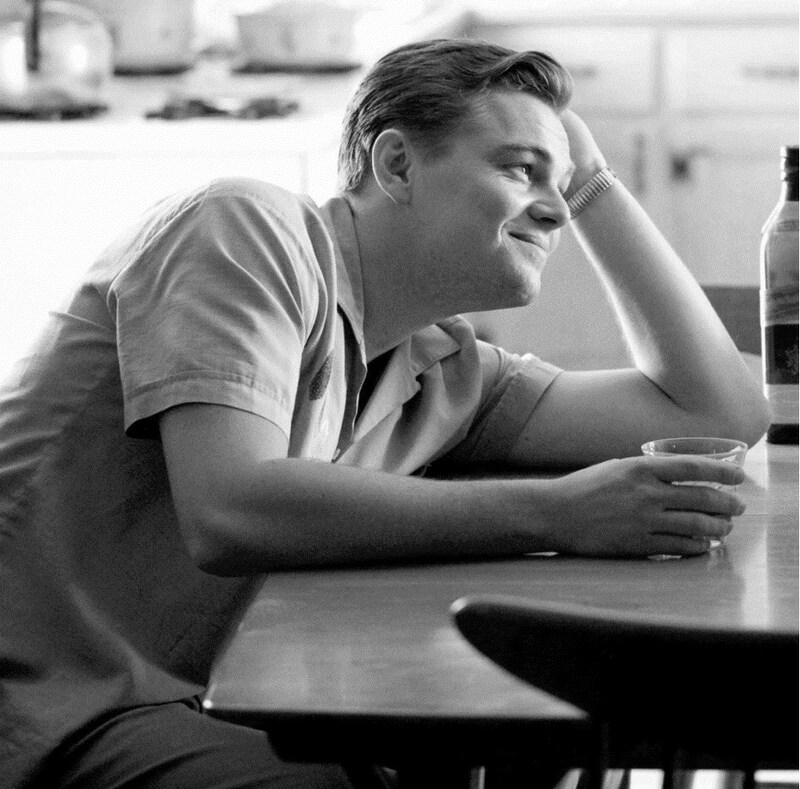 Michael Shannon was AMAZING in Revolutionary Road, it was truly one of his finest performances and kept me riveted whenever he was on screen. 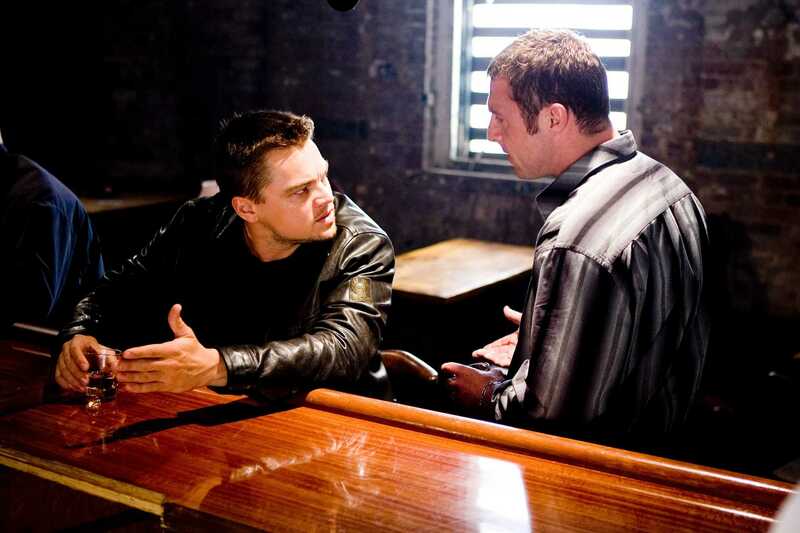 I liked DiCaprio in this film, it worked for me. Ah, Heath Ledger. What a loss his death was. He was thrilling, and what he did with The Joker was simply astounding. I wouldn’t even be lying if I said it was my all time favourite performance from an actor. Despite what people think about Titanic, there were some good performances in it. 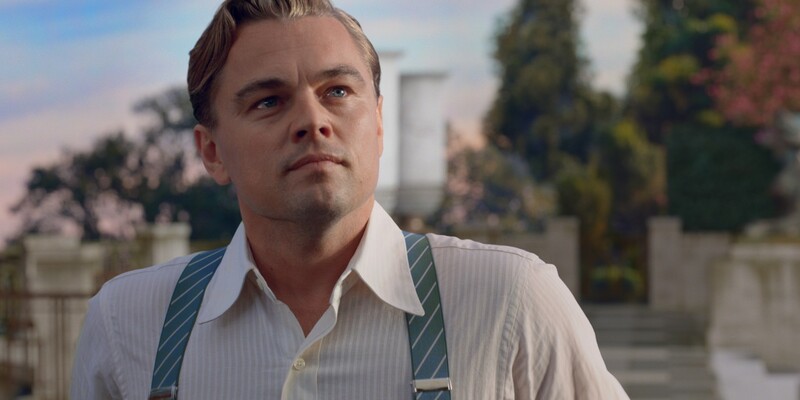 DiCaprio gave a solid performance and he played it well, but there are certainly better roles he has done in my opinion that showcase his talents so much more! Those are some pretty awesome choices. I will definitely check out your list! Great choices. 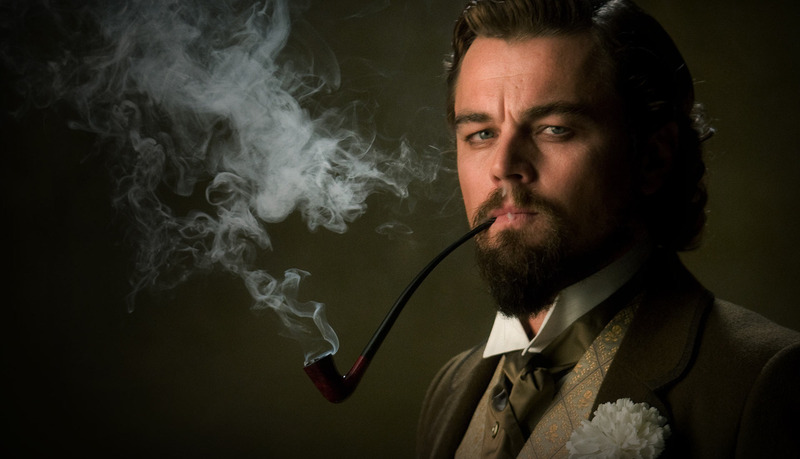 I think my favorite is probably Leo in Catch Me If You Can but he was also amazing in Django Unchained. Such an excellent actor – I also can’t believe he’s not had an Oscar. I think the fact that he doesn’t have one is unacceptable! My favorite role is The Aviator… culture?? I’m BOOMING with it!!! You’re booming with something, alright… Lol! 🙂 fine pick oh cultured one! What was that western with Sharon Stone? I liked that one too. Just looked it up now. It’s The Quick and the Dead, but I honestly haven’t seen it yet. Sorry to get to this so late – been a busy few days!! GREAT post Zoe!! Yeah man, where the hell you been?! I’ve been off and just haven’t really been online much. Tomorrow I’ll be back in the saddle. You put into words, exactly how I feel about his Dom Cobb and Frank William Abagnale, Jr.
Eeeek! Tom I am so happy we agree! You should really check them out, they are totally worth it! Yay! Then I did what I set out to do – capture what DiCaprio struck within me, and hear is resonate with others! Great list Zoe! 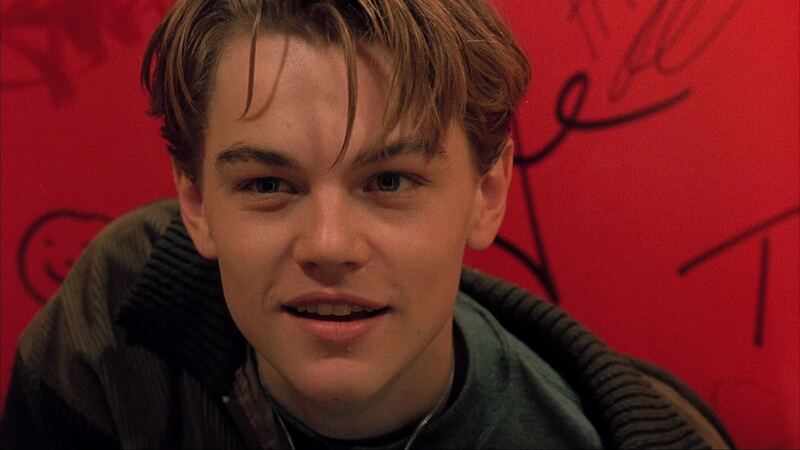 I would definitely have his performance in Gilbert Grape on my list, he’s just amazing in that. 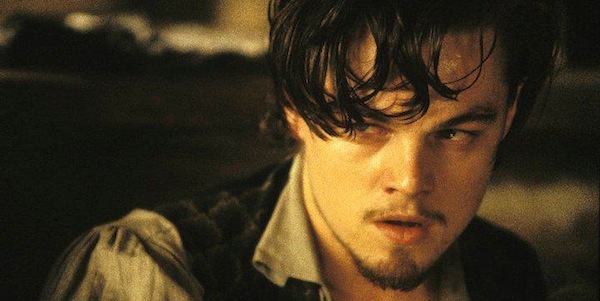 Glad to see Gangs of New York get a mention though, it’s such an underrated film I think. Thank you kindly Chris! I haven’t seen What’s Eating Gilbert Grape in so long but I love it. I’ve been thinking of buying it recently, found a store selling it for like R20.00 (the equivalent of $2.00), though I was rushing through at the time. Gangs of New York truly deserves far more credit than it was given. I found it to be highly entertaining, flaws and all. Thanks Mark! I really have to see it again, it was a really good film! Great movie and DiCaprio has never been better in my eyes. Great actor all round, though. He really is my favourite, always thrills me!